The book of Acts was written to document the continued work of God in shaping and growing the early Christian church by the power of the Holy Spirit. After Jesus' commissioning of his disciples (Matthew 28:18-20/Acts 1:8), the book of Acts chronicles how both Jewish and Gentile believers continued the ministry of Jesus to their own neighborhoods and to much of the known world at that time. 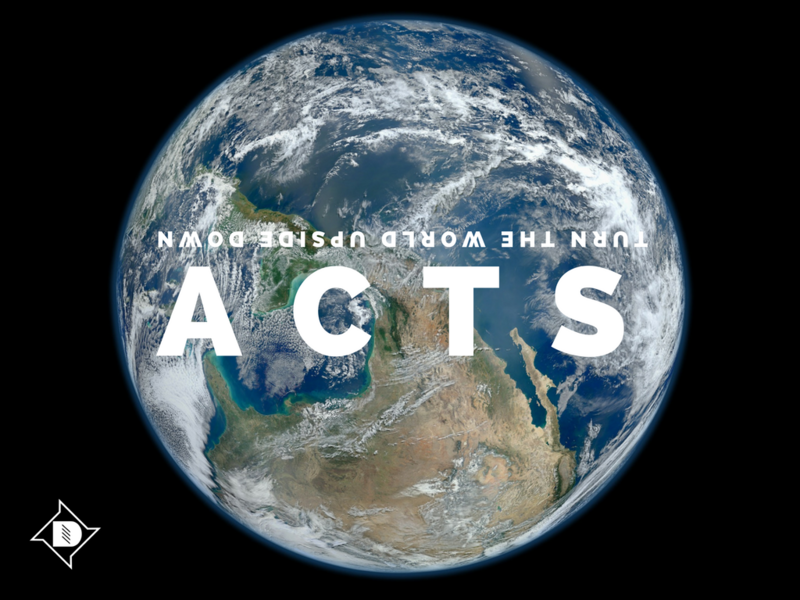 As Discovery seeks to reach the city of Davis, the book of Acts holds powerful truths and examples of ordinary men and women who God used to change the world through their words and actions.